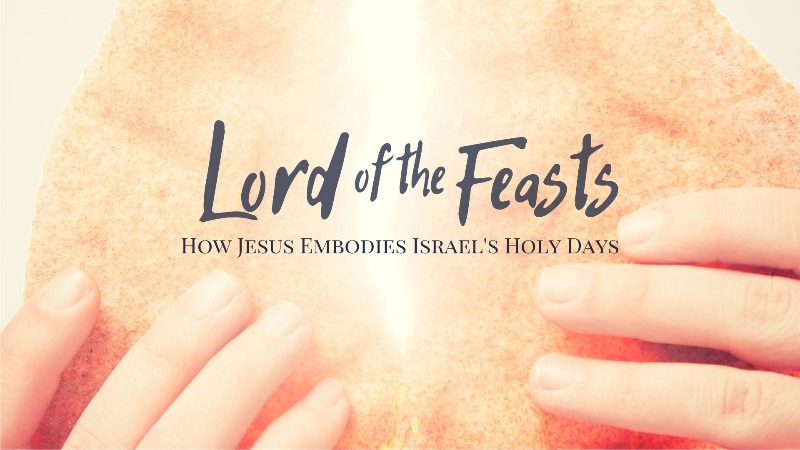 One the major themes in the gospel of John is the feasts and holy days of Israel. The things Jesus says and does during these celebrations help us to get a clearer picture of who he is and how he is the ultimate fulfillment and embodiment of these sacred days. Our life in Jesus, therefore, is (in a sense) a perpetual Sabbath, Passover, Sukkot, and Hanukkah. Individual lessons not part of sermon series presented by various speakers at the church of Christ on McDermott Road. 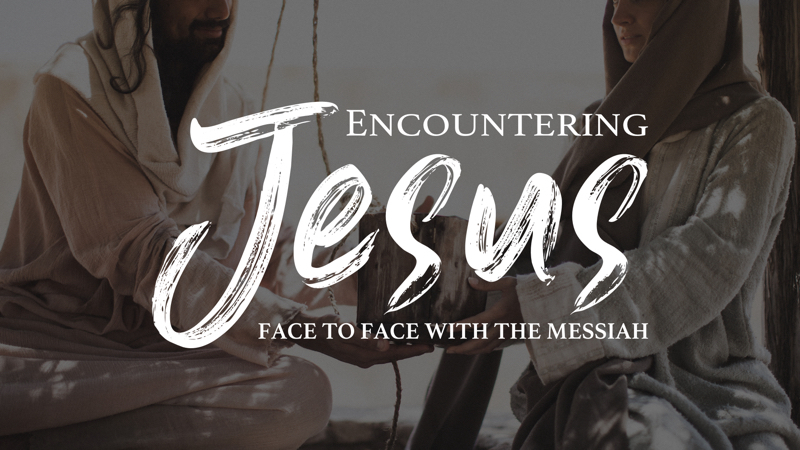 In this series, we will examine four stories of various people encountering Jesus. We put ourselves in their shoes and work through the kinds of questions they were asking and the conclusions they were drawing about Jesus. We will especially try to understand what John was telling his readers about Jesus through these stories. John was very intentional about which stories he included and how he organized them as he led his audience towards a deeper and deeper faith in Jesus. Does God Exist? What Does the Bible Say? Truth: Now is the Time for Faith” and begin exploring the gospel of John, in which we will spend the year. John invites readers to come and see who Jesus is, believe in him, and have life in his name. 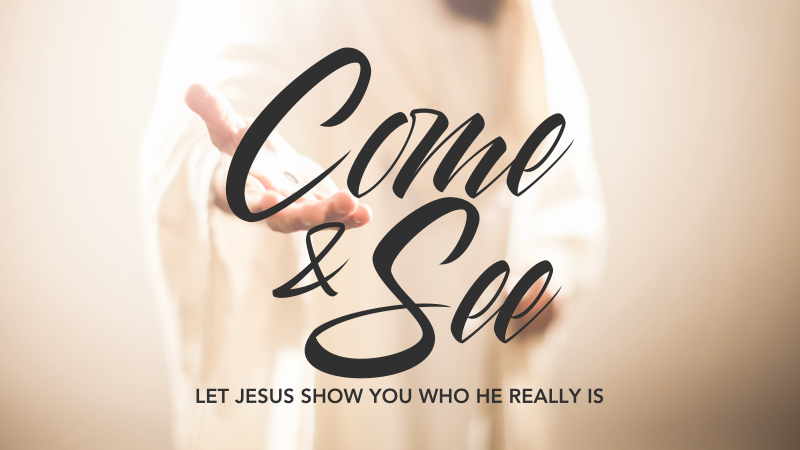 As Jesus’ followers, our job is to invite our friends and family to “come and see” who Jesus is and what he is doing. 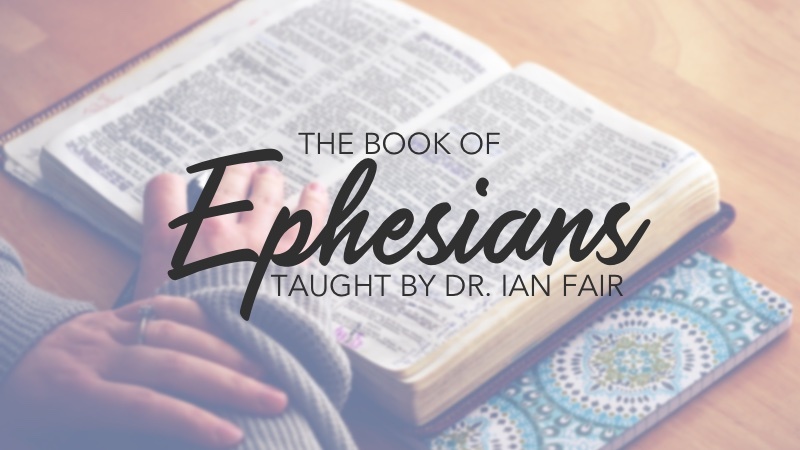 In this series, we hope to clarify what it means for Jesus to be the word, the lamb, and the son of God; as well as inspire the congregation to make bold life decisions based on Jesus’ identity. 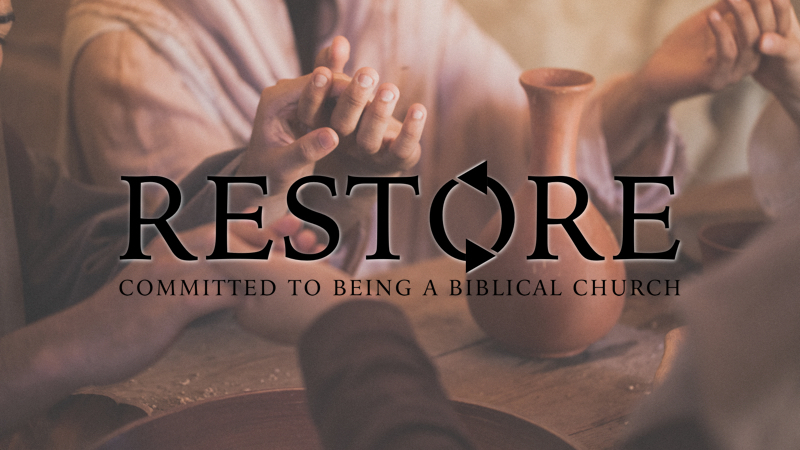 All year we’ve talked about our commitment to God being a response to his commitment to us. 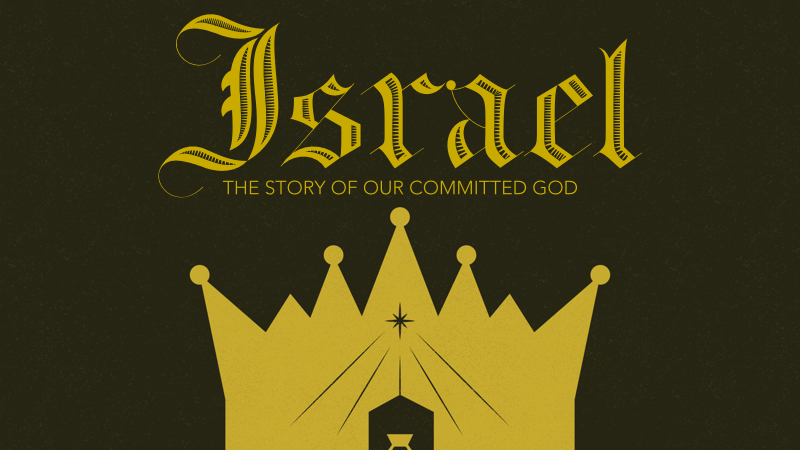 In this final series, we will explore some of the details of God’s commitment as we remember the story of Israel. In spite of their rebellion, God never stopped being committed to Israel. That commitment culminated in the sending of his Son. 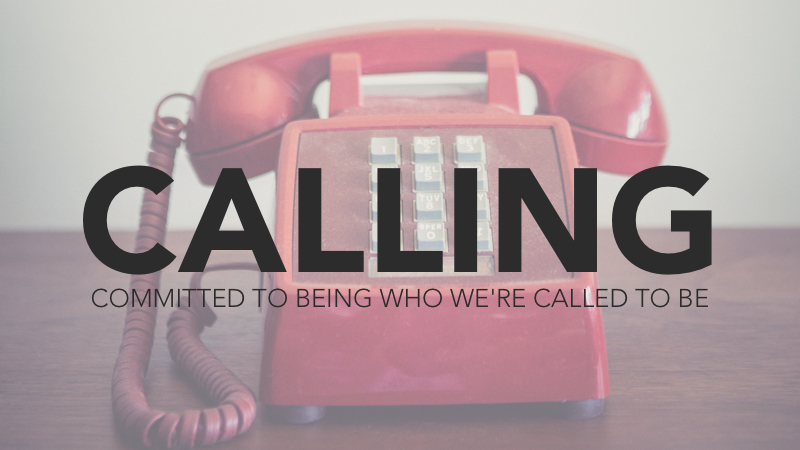 Christianity is a “calling.” It’s an invitation from God to us be a particular (and peculiar) sort of people. This “calling” entails far more than simply being "good.” We are called to be God’s special representatives on the earth. 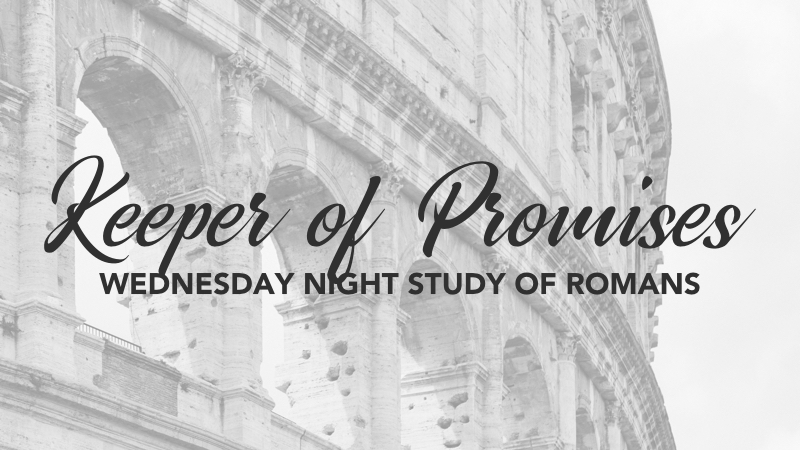 This month we will explore four passages that touch on various aspects of our Christian calling. 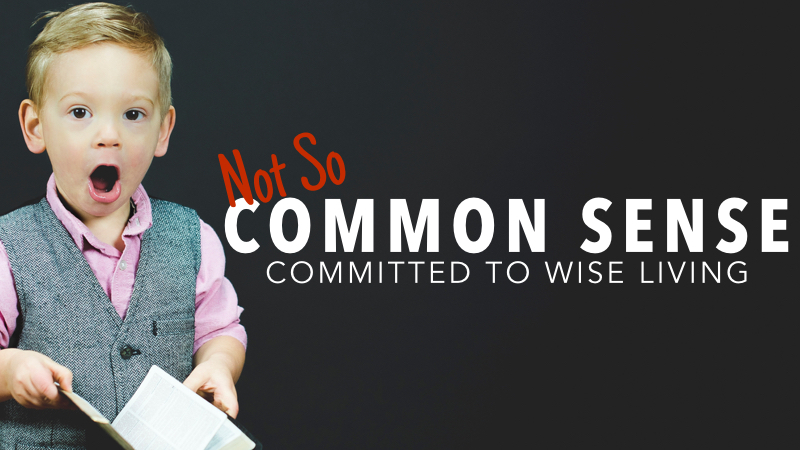 The book of Proverbs teaches that if you live an upright, righteous, and wise life, things tend to work out well for you. So it is very easy to think the proverbs are simply teaching us to live well because it is “practical” to do so. But from the beginning to the end, the message is that we should live well because it is pleasing to the Lord. The fear of the Lord must be the driving factor behind wise living. 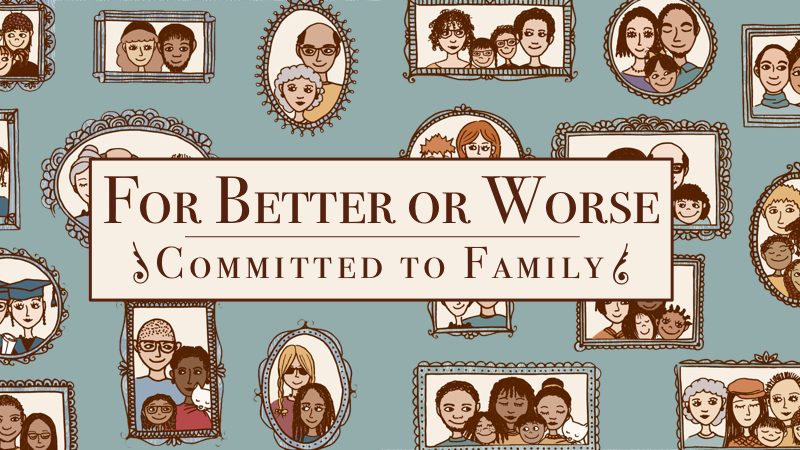 Every follower of Jesus - married or single, a parent or not - must be committed to honoring God’s family structures. After all, in one way or another, everyone is part of a family or connected to a family. But when family structures break down, the church must become the family people need. 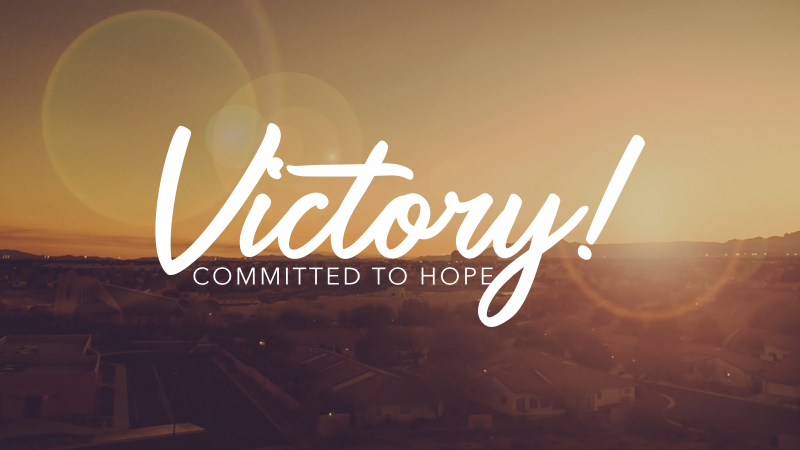 As Christians, the empty tomb should make us a people committed to hope. No matter what horrible things happen, we have a different outlook on the future because of the past. Some people consider themselves optimists, some consider themselves pessimists, and still others consider themselves realists; but Christians are people of hope.